Are you up to the challenge of the 71' Fun Run Obstacle Course? Of course you are. 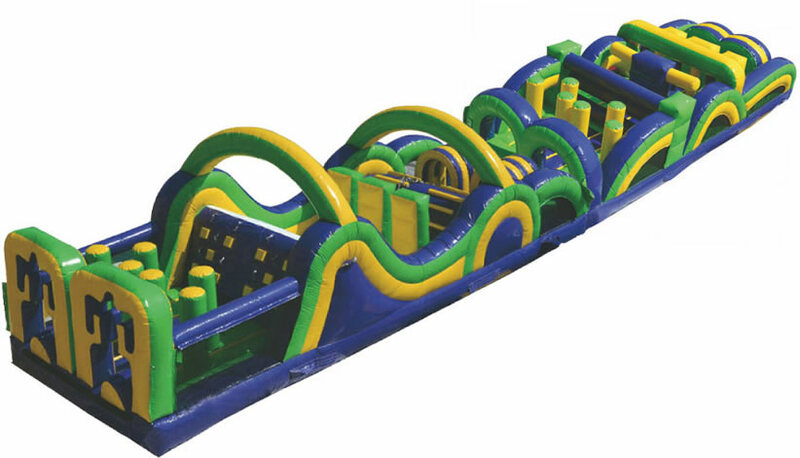 This obstacle course is great for birthday parties, company picnics, after proms, church events and more. We deliver to the entire Greater Cincinnati area including Northern Kentucky and Southeast Indiana. For the ultimate event, pair this obstacle course with our Extreme Wrecking Ball!